Have you ever marveled at a tech wizard at work? You’ll ask them to fix something on your computer, and suddenly they’re doing things you didn’t know were possible: blazing through tasks with strange hotkeys, firing up apps you’ve never seen, and doing things in seconds that normally take you hours. By the time you’re done reading this blog post, that’s exactly how you’ll feel using LinkedIn Recruiter to manage your talent pipeline. We’re going to show you three super-useful tools (and a bag of tricks) that can save you time, help your team, and impress your boss. 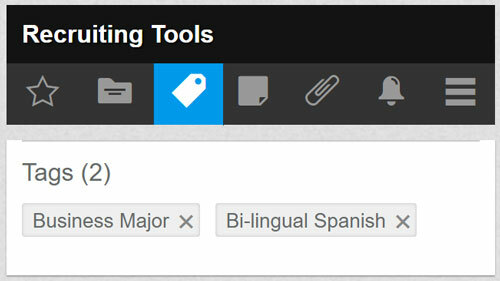 Here’s what you need to know about using tags, statuses, and sources in LinkedIn Recruiter. If you’re like most recruiters, you source a wide variety of candidates with diverse skills for different roles—but they tend to center around certain key categories (skills, specialties, positions, etc.). 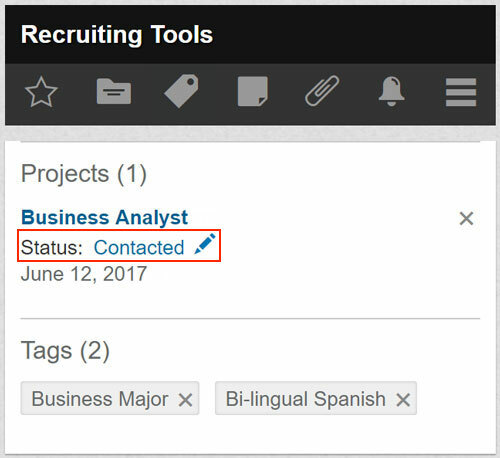 LinkedIn Recruiter allows your team to add custom tags to profiles, then filter your searches or saved profiles by those tags. Some teams like to mirror the tags they’re already using in a separate Applicant Tracking System (ATS); others mix things up to meet their needs of the moment. And while we recommend keeping it simple, you can still get creative with your tags, e.g., “Will Relocate” for non-local candidates or “Silver Medalist” for the runner-up (that way, if the first hire doesn’t pan out, you can quickly pull up the next-best option). 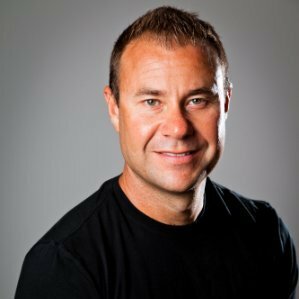 Your talent pipeline is long and staggered: you might be stalking a dozen candidates whom you haven’t contacted yet, waiting to hear back from a few dozen more, actively talking to a few, and meaning to follow-up with several who didn’t make the cut. By establishing a series of statuses on LinkedIn Recruiter, your team can easily keep track of where candidates are in the process (and where any bottlenecks might be). For example, you can set statuses like “New” for folks you’ve yet to talk to, “Contacted” for ones you’re waiting on, “Interested” for those candidates who’ve responded positively, “First Interview” for those who made it past the first test, and “Rejected” for candidates who didn’t get the job. The super helpful part of statuses is that they’re a way to easily communicate with your whole team, without having to actively ping everyone. You don’t want to flood a promising candidate with a barrage of InMails from five different recruiters—by applying a status, you can ensure that everyone’s on the same page. Only the administrator can establish custom statuses, and you won’t want to be adding new ones all the time. Huddle up with your team and settle on six or seven stages that most candidates go through. Like tags, you might want to align statuses with any milestones you have in your ATS; the beauty of having it in Recruiter is that you can start tracking people before you’ve even gotten in touch. Statuses are also great for boosting your employer brand: by setting up “Hired,” “Rejected,” and “Followed-Up” statuses, you can easily remember to reach out to everyone after a position has been filled. Even if it’s not good news, a friendly follow-up makes for a much more positive candidate experience. Maybe one day you’ll be able to find 100% of your candidates on the LinkedIn platform, but chances are good that you’re also finding great hires from referrals, conferences, networking events, or even far-flung departments within your own company. There’s no limit to how many sources you can use—but like tags and statuses, they’re much more useful if you limit them to a manageable handful. If you go to several conferences a year, for example, it’s probably better to use “Conference” as a source; if you only go to one or two, you can use the actual conference name, like “LinkedIn Talent Connect” (excuse the shameless plug). This is particularly useful for keeping track of candidates you didn’t find on LinkedIn—in fact, if they don’t have a LinkedIn Profile, you can create a static profile for them on your contract (that only your team can see) and attribute tags, statuses, and sources to it. These advanced features work together in awesome ways, too. If you’re using statuses and sources, you can quickly see which sources are most effective. Simply set new hires’ statuses to “Hired” or something similar, hop into Pipeline Analytics, filter by the “Hired” status, and view sources to see where most of your hires are being sourced from. Share those insights with the team to dedicate more resources to the most fruitful sources. Congrats! You’re now a whiz at building and managing your pipeline in LinkedIn Recruiter—and if you ever need any help at all, check out our Recruiter Help resource or ask us a question directly.